Dayton Xenia Rd across from Kroger Marketplace gas station. Map and directions are on website. 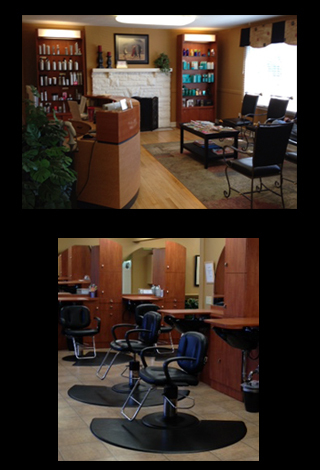 Harrod's Salon has been providing exceptional service to the community since 1994. We are committed to exceeding our guest's expectations every visit.